"The style of studied nonchalance is the triumph of grace over order." We are pleased to introduce commentary from noted fashion writer and editor G. Bruce Boyer, whose work has appeared regularly in Town & Country, Esquire, Harper’s Bazaar, Forbes, The New York Times, The New Yorker, Cigar Aficionado, Departures, and a dozen other national and international publications. 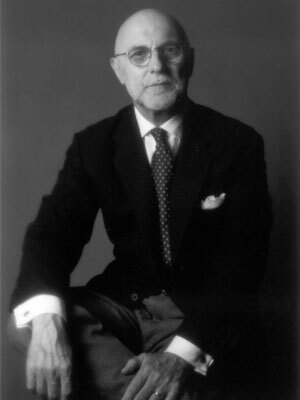 He is the author of numerous books on the history and direction of men’s fashion, including Elegance: A Guide to Quality in Menswear (Norton, 1985), Eminently Suitable, (Nortion, 1990), Fred Astaire Style (Assouline, 2006), and Gary Cooper: Enduring Style (Powerhouse Books, 2011).